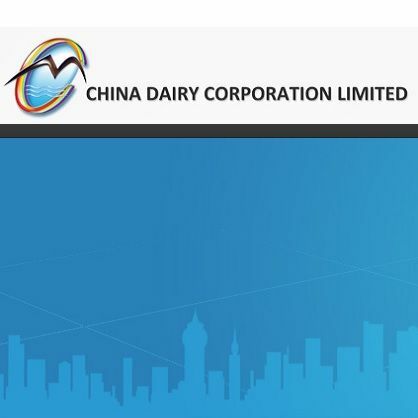 China Dairy Corporation Limited (ASX:CDC) is a large raw milk producer with operations located in the renowned agriculture and dairy province of Heilongjiang in the north of China. We have a herd size of over 22,000 cows and work with partners with a further 17,000+ cows, giving us an aggregate raw milk production capacity of over 600 tonnes of raw milk per day. With a 10 year track record of successful operations in China, we have built a strong reputation in Heilongjiang as a dependable milk supplier to large Chinese dairy processors. We employ a unique business model that has enabled us to ensure a large and stable supply of milk for our customers while adhering to high quality standards.